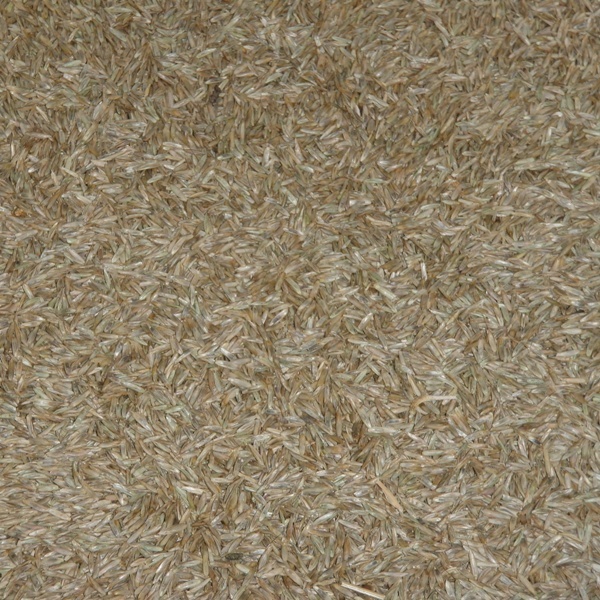 Annual Ryegrass can be used as a spring or fall cover crop for native plantings and is commonly used for erosion control. Although an annual species, plants may remain for one to two years. Recommended seeding rate is 3 lbs an acre Annual Ryegrass can be used with Common Oats as a combined cover.